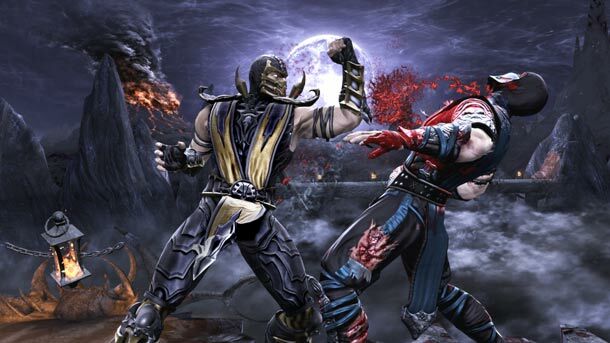 VIDEO: Check out these badass, gruesomely brutal Fatalities of all time! Click on to see the video below..
Mortal Kombat: the game franchise that put the B in blood guts and gore! With epic fighting sequences and executing brutal fatalities. Features of Martial Arts That Make Everyone Love It.